This morning, a report from DigiTimes offers a Q&A that has revealed details about the development of the next-generation iPhone, due June 2010. The most interesting piece of information from the Q&A was the claim that Apple has a second next-generation iPhone under development that apparently closely resembles the iPhone 3GS. 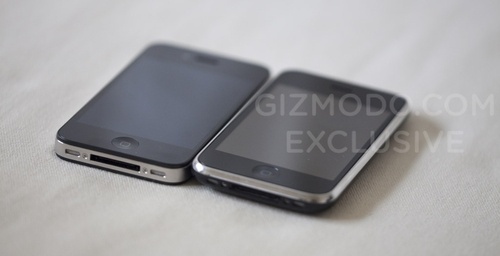 This new 3GS-like device is being kept in reserve in case difficulties occur with the more advanced next-generation iPhone, which is the (Gizmodo) iPhone that we have seen floating around the web. 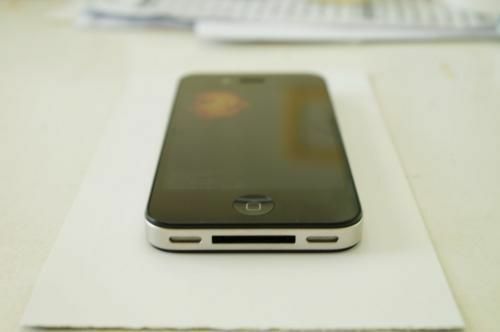 The leaked iPhone 4G had a tag that said “N90,” which is the internal development codename for the iPhone 4G, and very few people outside the company knew about it prior to the leak. On a side note, Apple initiated the iPhone 4G project at the end of 2008. According to our sources, Apple actually has another product codenamed N91 for the project, which offers less change from previous iPhones compared with the N90. It’s a parallel product to back up the N90 in case there are major delays due to significant modifications in casing, display resolution, digital camera support and so forth. Additional rumors even point to the possibility of a third iPhone, as previously found details in the SDK of iPhone 3.2 revealed a codename for a device labeled “N89”, which is how Apple internally names their iPhone devices. By comparison, the current iPhone 3GS model number is “N88”. The last note of information involves Apple investigating the use of OLED displays in the iPhone, however due to production issues, it was decided not to use the display technology. According to our sources, Apple had spoken with Samsung Mobile Display (SMD) about the possibility for AMOLED panels since the development of the iPhone 3GS, but production capacity remains a big issue. SMD only has the capability to fulfill 50-60% of iPhone orders at the moment even it dedicated all AMOLED capacity to Apple. At this point, it will be very interesting to see what is actually released at WWDC on June 7th. AT&T Confirms June iPhone Launch To Employees?